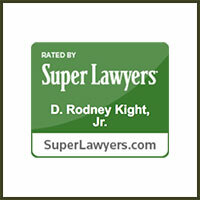 I am an attorney who represents businesses in the cannabis industry in the US and internationally. 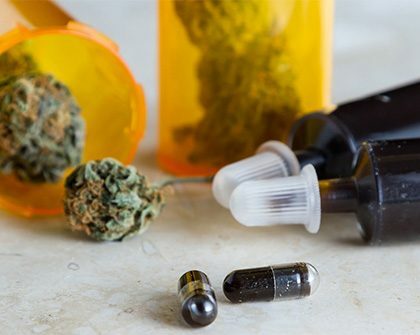 I consult, assist with strategic planning, advise on compliance issues, and offer a full array of business services to the cannabis sector, including hemp, CBD and other cannabinoids, medical marijuana, and adult use marijuana. I also draft legislation for governments and promote cannabis in lawful international markets. Who wouldn't want this? This page might help but nothing tops connection. Get to know Rod today. I have been an advocate for cannabis reform all of my adult life. I am fortunate to provide legal services to businesses in the cannabis industry, including hemp and medical adult use marijuana. I am the author of "Cannabis Business Law", a legal business primer for industry professionals and lawyers. It is the first published book of its kind. 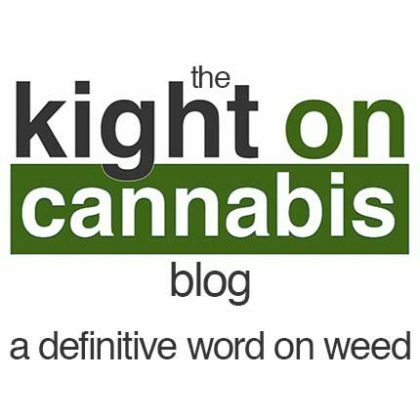 I am also the author of Kight On Cannabis, a blog dedicated to legal issues affecting the cannabis industry. 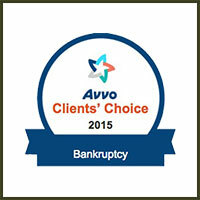 For nearly two decades I have represented thousands of businesses and individuals in legal matters. 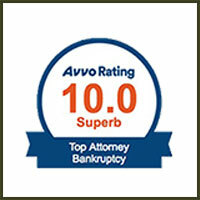 During that time I have provided legal guidance to clients covering a broad span of business issues, including entity formation, contract drafting and negotiation, shareholder disputes, joint ventures, tax matters, intellectual property protection, commercial litigation, appeals, asset sales, bankruptcy, and dissolution. 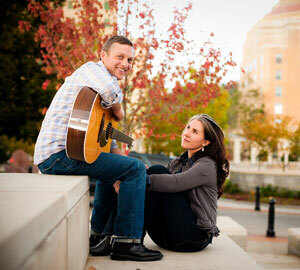 In addition to the law I am passionate about music and play guitar every day. I gig with my rock band most weekends and do session work for friends on the side. I am in love with my wife, who also happens to be the first girl I kissed on a playdate in first grade. We have a blended family of 5 great kids who never cease to inspire, challenge, encourage, and educate us about themselves, ourselves, and life. We're fortunate to live in Asheville, NC and travel often. I hope to get an opportunity to speak with you. Although I have almost two decades of experience practicing law and know what I’m talking about, the most important things I’d like to convey are that I care and I listen. I’ve got my share of grey hairs and have handled thousands of cases; however, I’m not an aloof, judgmental, starched shirt lawyer. I’d rather wear my jeans to the office, have a real conversation, and get to know you and your business. studied classical and jazz guitar. An avid writer and public speaker, Rod maintains a cannabis law blog, Kight On Cannabis, and has spoken widely about cannabis law to professional and industry groups across the country. 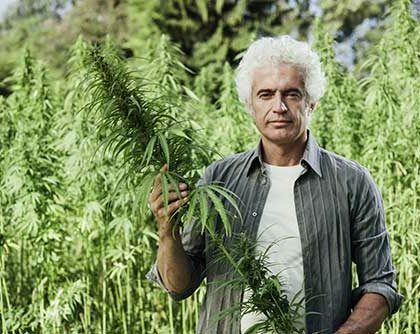 He has been a columnist for the Cannabis Law Report. 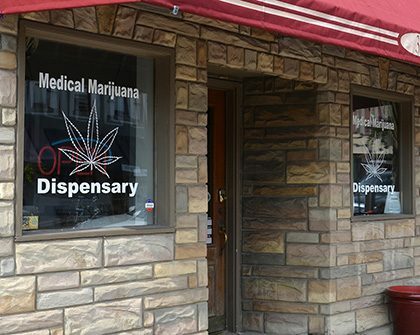 His book, “Cannabis Business Law-What You Need to Know”, was published by Aspatore, a Thomson-Reuters legal publishing company, in August 2015. Written for individuals interested in starting a cannabis business who need to know the legal “lay of the land”, it was the first book of its kind. 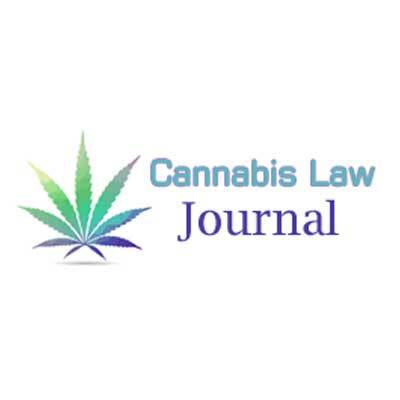 Rod has published articles on cannabis law in the Cannabis Law Journal and Best Lawyers. He co-published an article on CBD with Dr. Jamie Coroon in Cannabis and Cannabinoid Research, a peer reviewed journal. Rod is a regular resource for journalists covering cannabis legal issues. He has been quoted in the Wall Street Journal, Business Insider, Pot News Network, Leafly, and other industry publications. 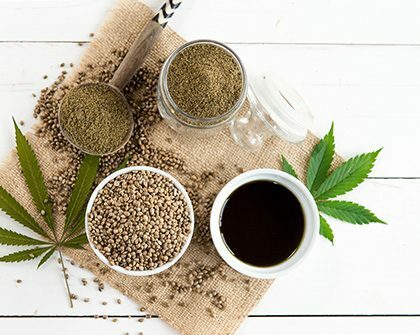 Rod has been a guest on national and international podcasts about cannabis law. His blog posts are routinely quoted in online industry publications and by businesses across the world.